Over the weekend here at Rotherwood we held our annual summer fair. 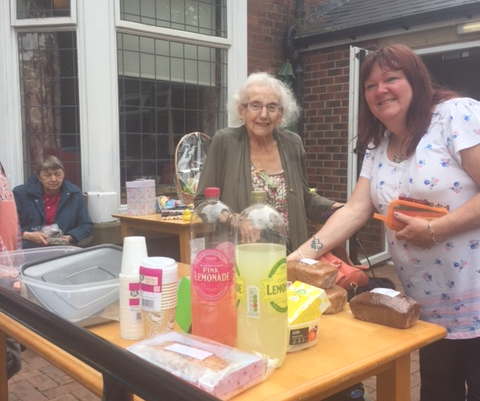 During the day we had a variety of different stalls including one full of handmade gifts made by our lovely residents, a tombola, a raffle bric-a-brac and many more. We also had a food stand with hot dogs and burgers, a refreshments stand with drinks and cakes and a few games stands with games including hook a duck and tin can alley. The day was of great success and was enjoyed by all. At the end of the day we counted up our donations and managed to raise a total of £150. We will be arranging a service user meeting within the next couple of weeks were we will come together to discuss how the money should be spent. We would like to thank all who attended for their kind donations and support, both before and during the event. The pamper day we held on the 6th July was an amazing success and we now have many relaxed and rejuvenated residents. 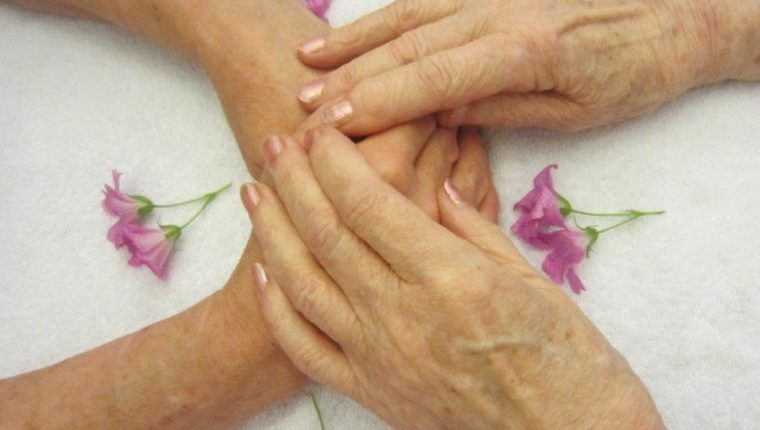 Some service users enjoyed a full manicure and polish, some indulged in a mini facial or head massage, while others enjoyed a simple hand massage. The response was really good from all the residents who took part. We are planning on making this more of a regular activity and will be arranging for this event to take place again in the upcoming weeks. Here are a few photos taken on the day.